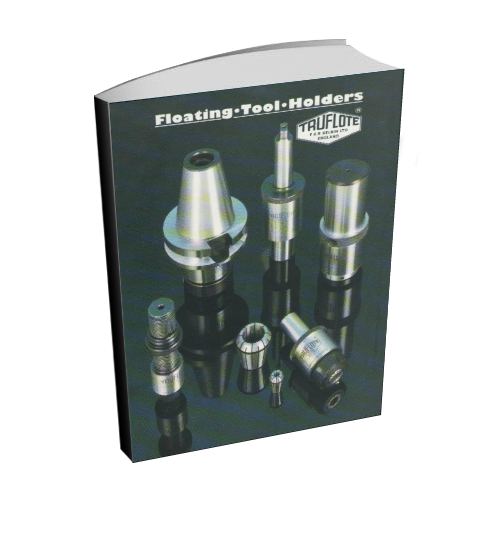 ‘Truflote’ holders are designed with floating and driving parts separately supported by nitrile based synthetic rubber as standard. 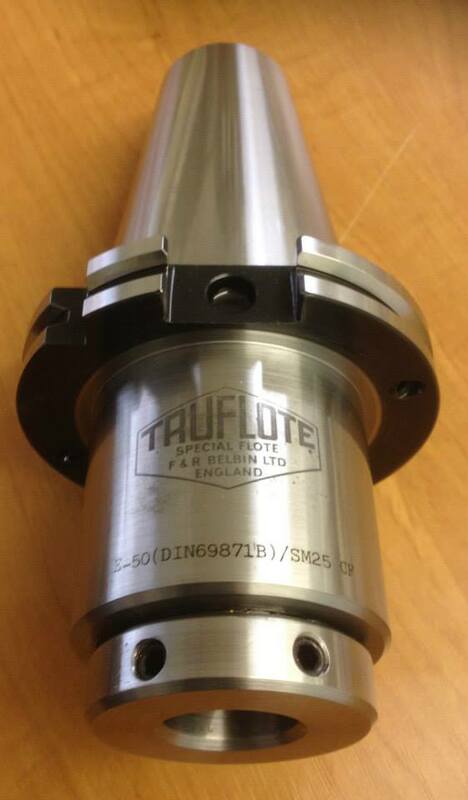 Truflote Floating Reamer Holders are preset self-centering floating reamer holders that will compensate for parallel or angular misalignment between the machine spindle and centre line of the bore. 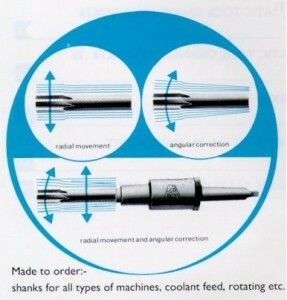 Shanks for all types of machines, coolant feed, rotating etc. You can receive a copy of our catalogue by filling in your details below. 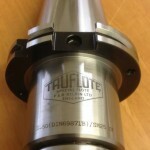 Your information is secure with us and will not be sold or shared. You will receive an occasional newsletter with product or price updates which you can easily unsubscribe from at any time.